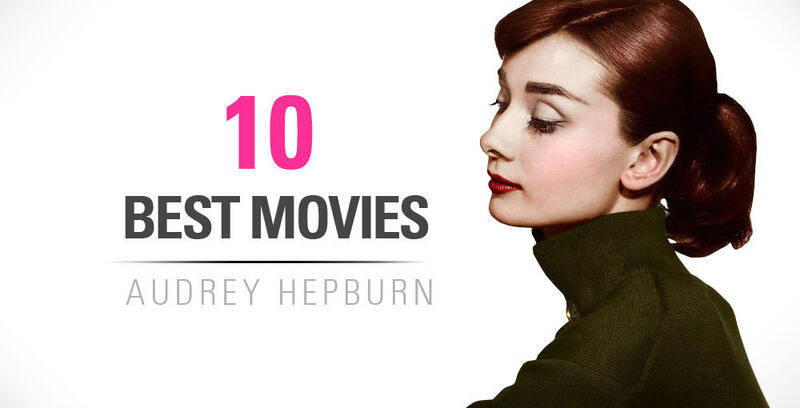 We have pain stakenly collected the best Audrey Hepburn Pictures from all over the web! Please give us a thank you in the comments if you enjoy these! 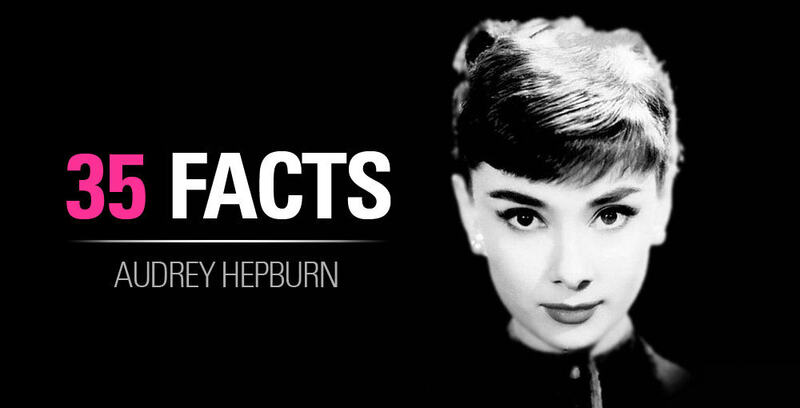 We have photos from all parts of her life, from movies to her childhood, to rare family photos never seen before.